Numbers 1 to 10 are written on ten separate slips (one number on one slip), kept in a box and mixed well. One slip is chosen from the box without looking into it. What is the probability of . (i) getting a number 6? (ii) getting a number less than 6? (iii) getting a number greater than 6? (iv) getting a 1-digit number? For which of these would you use a histogram to show the data? (a) The number of letters for different areas in a postman’s bag. (b) The height of competitors in an athletics meet. (c) The number of cassettes produced by 5 companies. (d) The number of passengers boarding trains from 7:00 a.m. to 7:00 p.m. at a station. Give reasons for each. The adjoining pie chart gives the marks scored in an examination by a student in Hindi, English, Mathematics, Social Science and Science. If the total marks obtained by the students were 540, answer the following questions. (i) In which subject did the student score 105 marks? 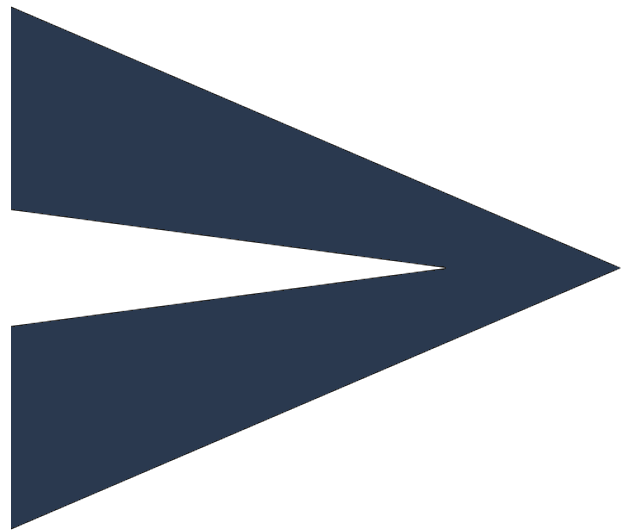 (Hint: for 540 marks, the central angle = 360°. So, for 105 marks, what is the central angle?) (ii) How many more marks were obtained by the student in Mathematics than in Hindi? (iii) Examine whether the sum of the marks obtained in Social Science and Mathematics is more than that in Science and Hindi (Hint: Just study the central angles). The weekly wages (in Rs) of 30 workers in a factory are. 830, 835, 890, 810, 835, 836, 869, 845, 898, 890, 820, 860, 832, 833, 855, 845, 804, 808, 812, 840, 885, 835, 835, 836, 878, 840, 868, 890, 806, 840 Using tally marks make a frequency table with intervals as 800–810, 810–820 and so on. The shoppers who come to a departmental store are marked as: man (M), woman (W), boy (B) or girl (G). The following list gives the shoppers who came during the first hour in the morning: W W W G B W W M G G M M W W W W G B M W B G G M W W M M W W W M W B W G M W W W W G W M M W W M W G W M G W M M B G G W Make a frequency distribution table using tally marks. Draw a bar graph to illustrate it. 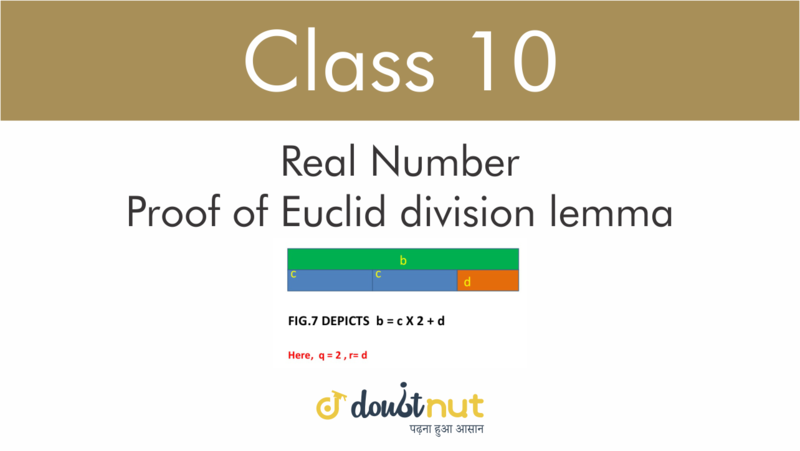 Doubtnut one of the best online education platform provides free NCERT Solutions of Maths for Class 8 Data Handling which are solved by our maths experts as per the NCERT (CBSE) guidelines. We provide the solutions as video solutions in which concepts are also explained along with answer which will help students while learning , preparing for exams and in doing homework. These Solutions will help to revise complete syllabus and score more marks in examinations. 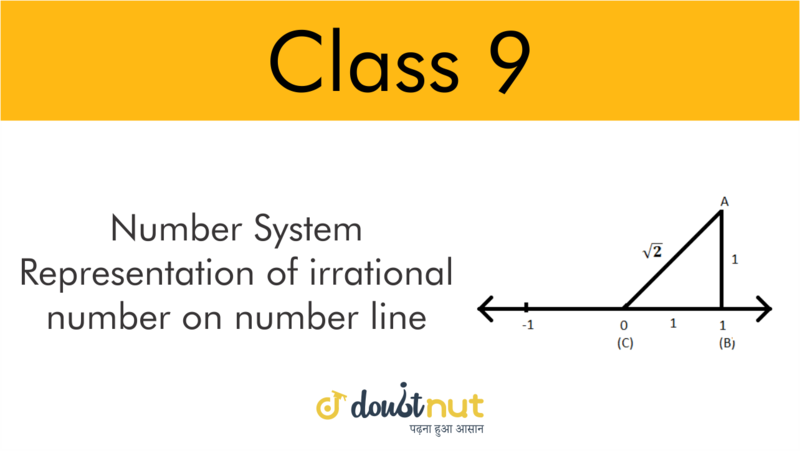 Get here free, accurate and comprehensive NCERT Solutions for Class 8 Maths Data Handling which have been reviewed by our maths counsellors as per the latest edition following up the CBSE guidelines. 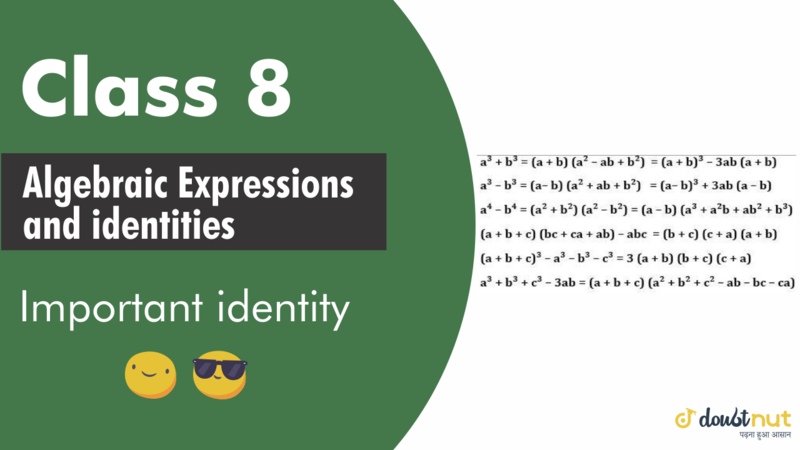 We provide video solutions in which solutions to all the questions of NCERT Class 8 Maths textbook are explained in step by step and detailed way.